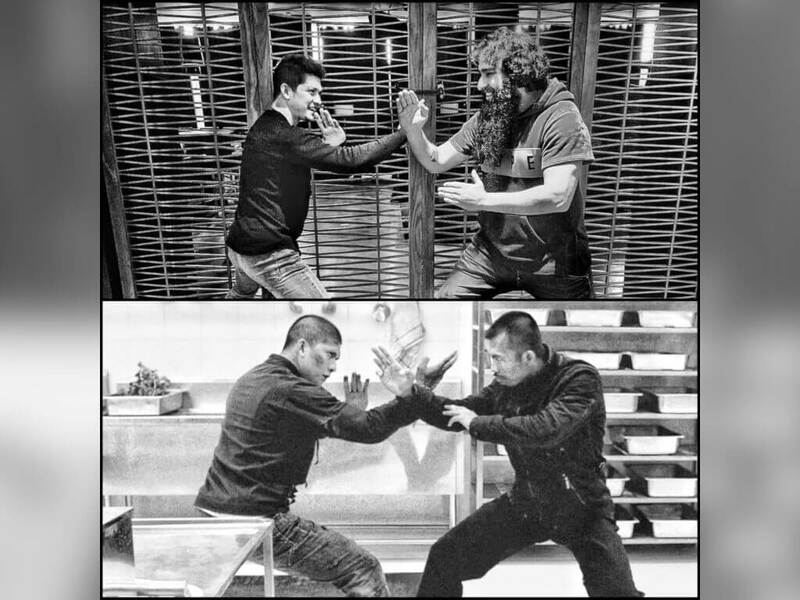 Iko Uwais (left) engages in a bloody kitchen fight against his opponent. 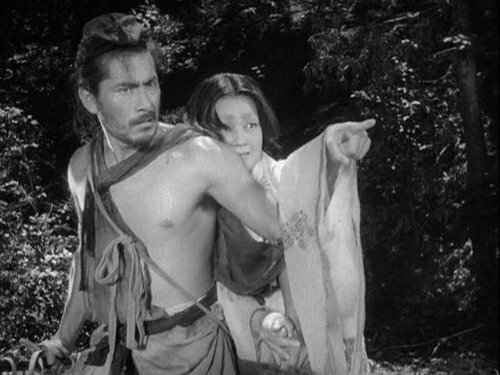 One of Akira Kurosawa's finest movies ever made, "Rashomon" is particularly well known for its innovative plot device at which multiple accounts of the same event is told from different perspectives, becoming a mass inspiration among many filmmakers around the world. Among them are Quentin Tarantino's "Reservoir Dogs" (1992), Bryan Singer's "The Usual Suspects" (1995), Edward Zwick's "Courage Under Fire" (1996), Zhang Yimou's "Hero" (2002) and John McTiernan's "Basic" (2003). A scene from "Seven Samurai". 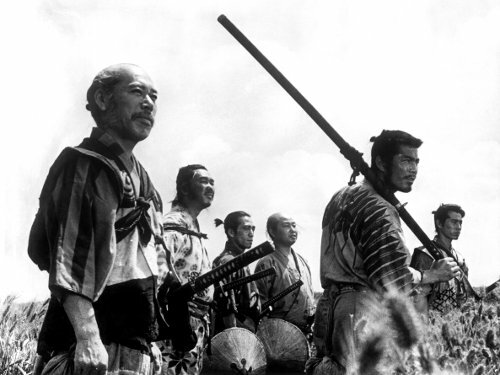 This classic Samurai movie is Akira Kurosawa's most famous movie ever made. "Seven Samurai", which centres on a group of Samurais whom offer their services to protect a poor village against a bunch of bandits, became a basis for Hollywood director John Sturges to remake "Seven Samurai" into a Western. 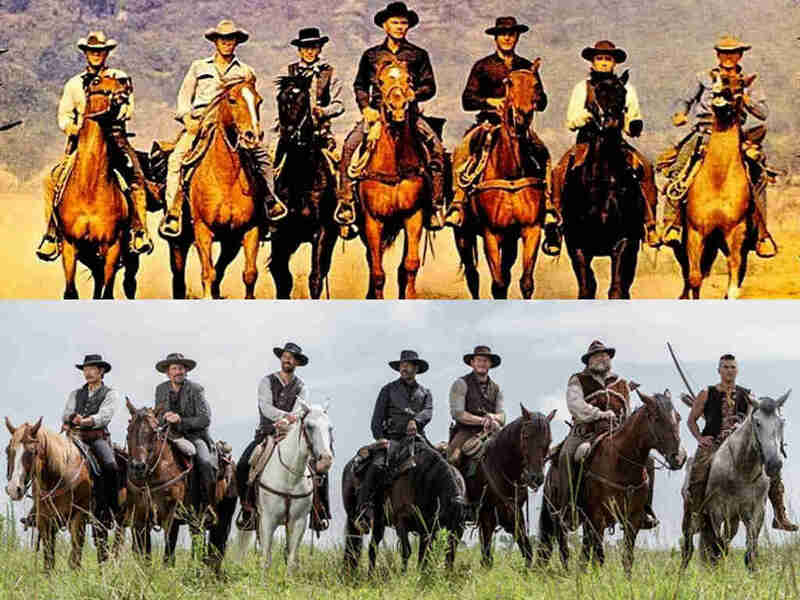 That Western, of course, would become known as "The Magnificent Seven" in 1960. 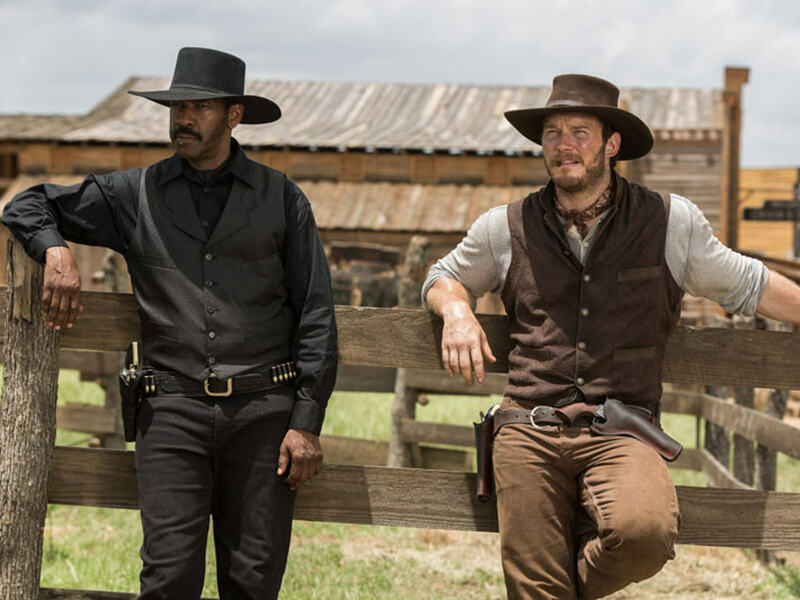 "The Magnificent Seven" is famous for its legendary acting ensemble including Yul Brynner, Steve McQueen, Charles Bronson and James Coburn. Not only that, Elmer Bernstein's evergreen rousing score in "The Magnificent Seven" becomes an iconic theme used in the U.S. commercial for Marlboro cigarettes. In 1998, Pixar used "Seven Samurai" as template to make "A Bug's Life". 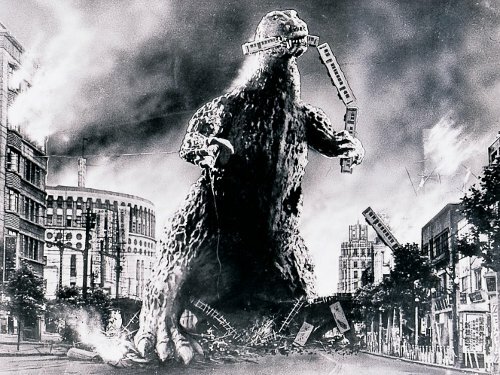 Widely known as the 'granddaddy of all monster movies', "Gojira" is an iconic Japanese monster movie that spawned countless inspirations around the world, including the 1998's big-budget Hollywood fiasco, "Godzilla". Despite the Roland Emmerich-directed flop, "Monsters" director Gareth Edwards now attempts to make amends with his own version of "Godzilla" this coming May. 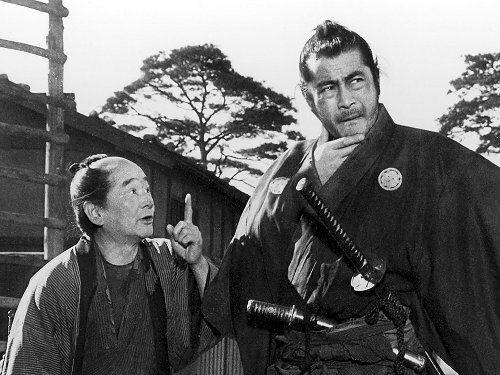 Toshiro Mifune (right) in "Yojimbo". Mixing classic the Samurai genre and Hollywood western elements, Akira Kurosawa's "Yojimbo" is considered as the first post-modern samurai movie. This classic movie is also best remembered for Toshiro Mifune's career-defining performance. The movie's classic premise, which centres on a lone stranger (Toshiro Mifune) caught between two rival gangs and plays both sides against each other, inspired director Sergio Leone in "A Fistful Of Dollars" in 1964. Thanks to "Yojimbo", a new genre called "Spaghetti Western" becomes popular and made Sergio Leone into a household name in Hollywood. Not to forget also is then-young Clint Eastwood's star-making performance as the Man With No Name. 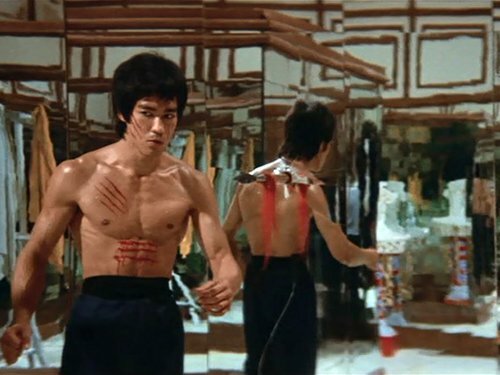 Bruce Lee and the famous "Hall Of Mirrors" sequence in "Enter The Dragon". 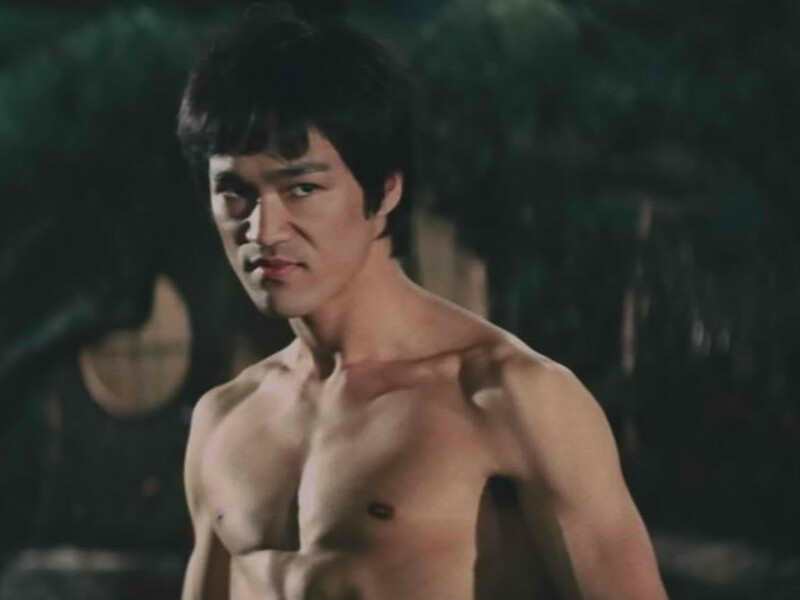 "Enter The Dragon", which starred legendary Bruce Lee, is widely regarded as the quintessential martial arts movie that inspired many action filmmakers worldwide. 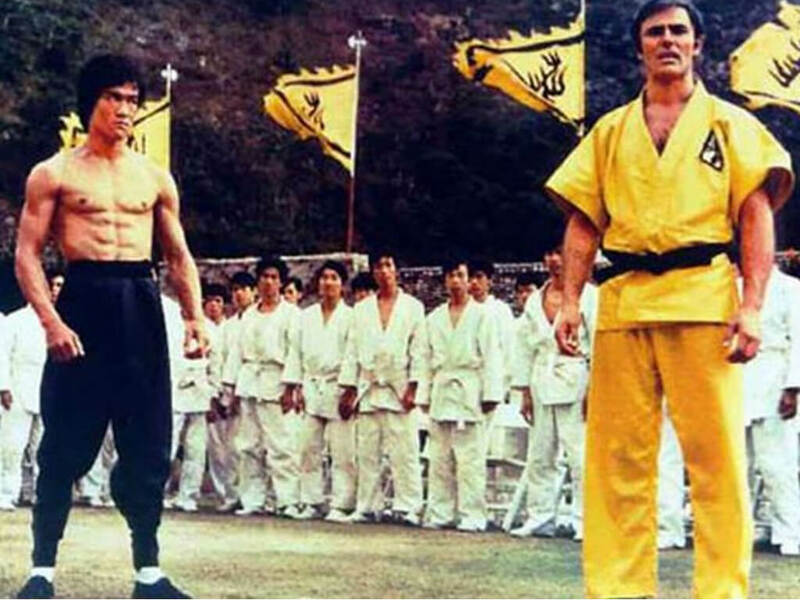 Famous for its "Hall Of Mirrors" sequence, this martial arts classic also introduced Bruce Lee as well as the genre itself to Western viewers. This is the movie that kickstarts the J-horror craze. 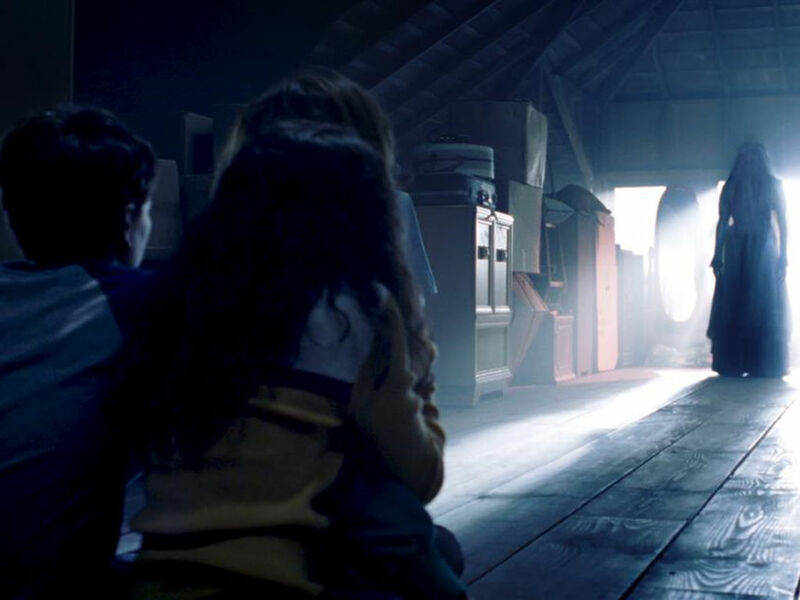 The basic template for J-horror is usually about haunted children and vengeful spirits. 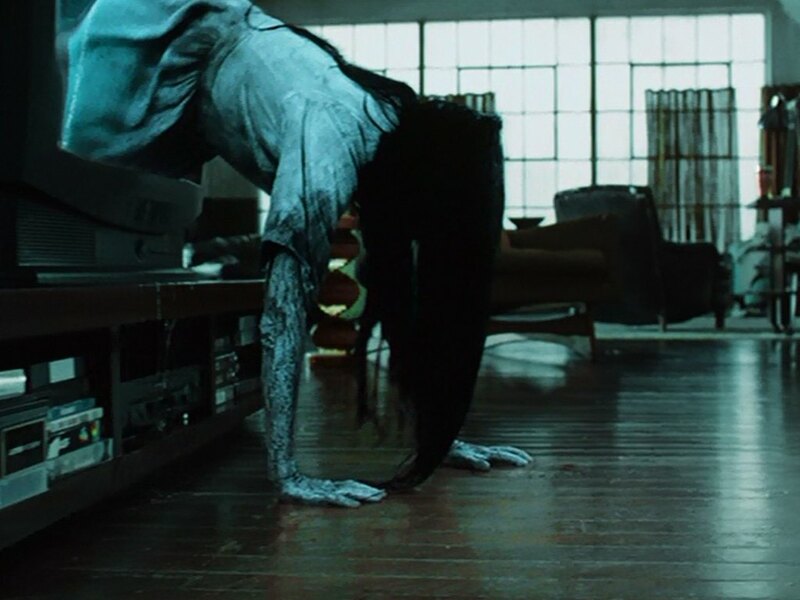 "Ringu" is so phenomenally popular in Japan as well as around the world that Hollywood eventually takes notice and remade it as "The Ring" in 2002 starring Naomi Watts. 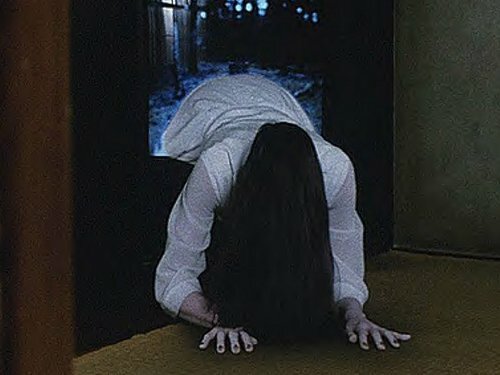 In 2005, "Ringu" director Hideo Nakata came on board to direct the Hollywood sequel, "The Ring Two". Another J-horror which also made successful transition from Japan to Hollywood is Takashi Shimizu's "Ju-On" (2002) and his own American remake under the title of "The Grudge" (2004). 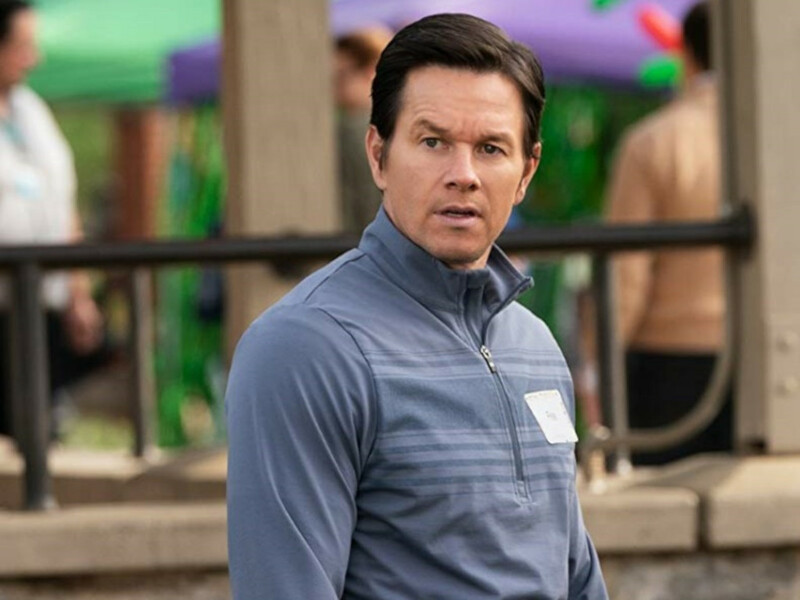 The Hollywood version also spawned two sequels in 2006 and 2009. 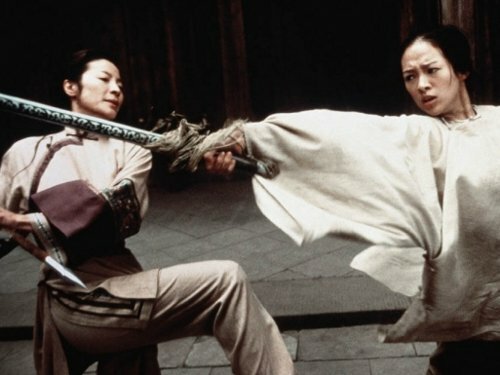 Michelle Yeoh (left) battles Zhang Ziyi in "Crouching Tiger, Hidden Dragon". This is the Chinese "Wuxia" movie that conquered Hollywood – big time. 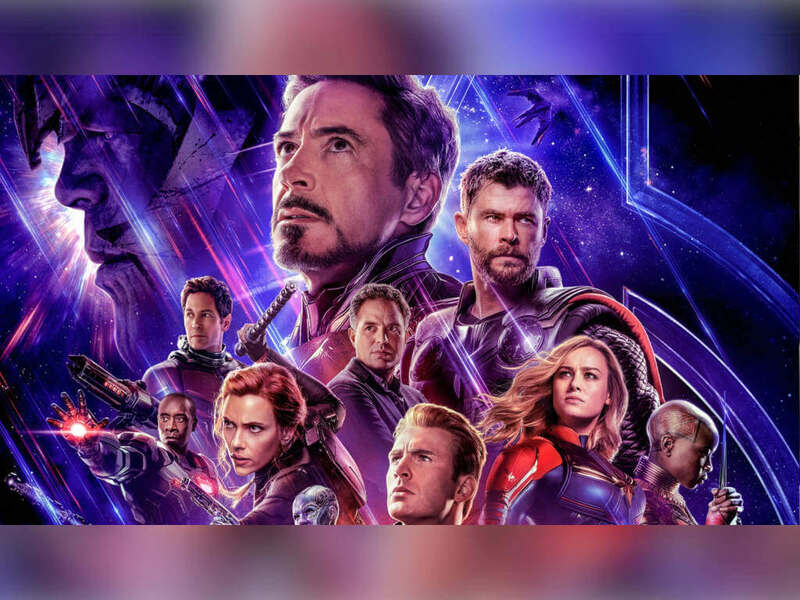 Not only did the movie become the highest grossing foreign-language movie at the U.S. and U.K. box office history, it also scored 10 Oscar nominations including Best Picture and won four awards. Tony Leung Chiu-Wai (right) points his gun at Andy Lau in "Infernal Affairs". 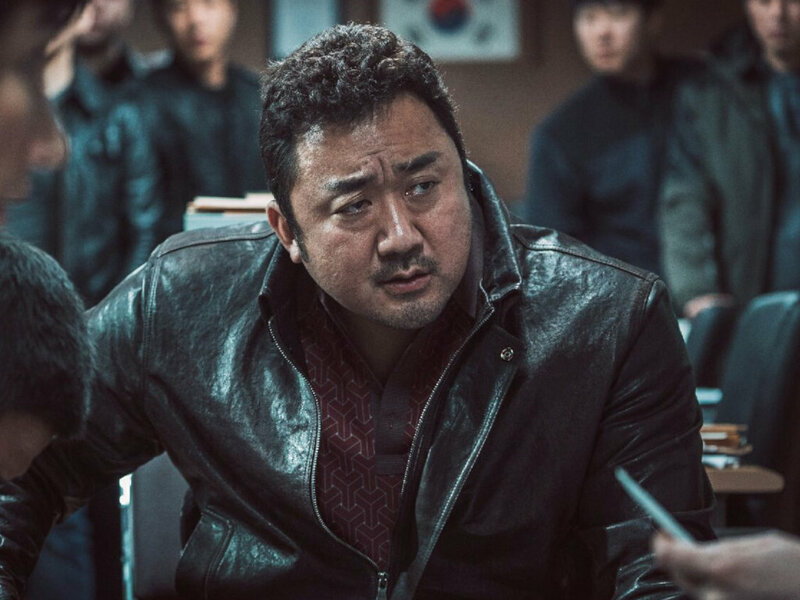 "Infernal Affairs" directed by Andrew Lau and Alan Mak, was a huge hit in Hong Kong and set a new benchmark for movie genre revolving around undercover cops. And thanks to the mass influence of "Infernal Affairs", which also spawned a prequel and a sequel, legendary director Martin Scorsese finally managed to struck Oscar gold (winning his long-overdue Best Director, of course) for his excellent Hollywood remake, "The Departed" in 2006. Tony Jaa (in white singlet) takes on his opponent in "Ong Bak". This is the landmark movie that made then-unknown Tony Jaa into a Thailand martial arts superstar and pioneered the Muay Thai fighting style for the big screen. Jaa, who is a big fan of Jackie Chan, did all of his own death-defying stunts throughout the movie without the help of wireworks or computer-generated effects. The huge success of "Ong Bak" quickly spawned many Thailand martial arts movie in the subsequent years. Two sequels, "Ong Bak 2" (2008) and "Ong Bak 3" (2010) then followed. 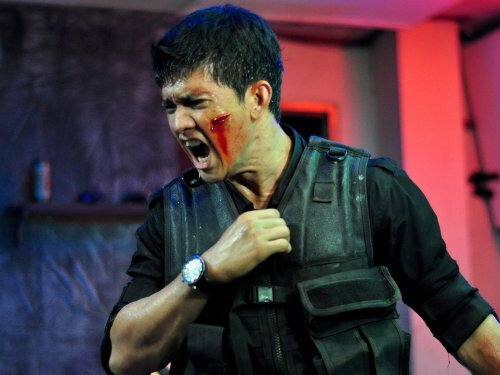 Iko Uwais is all rage in "The Raid". 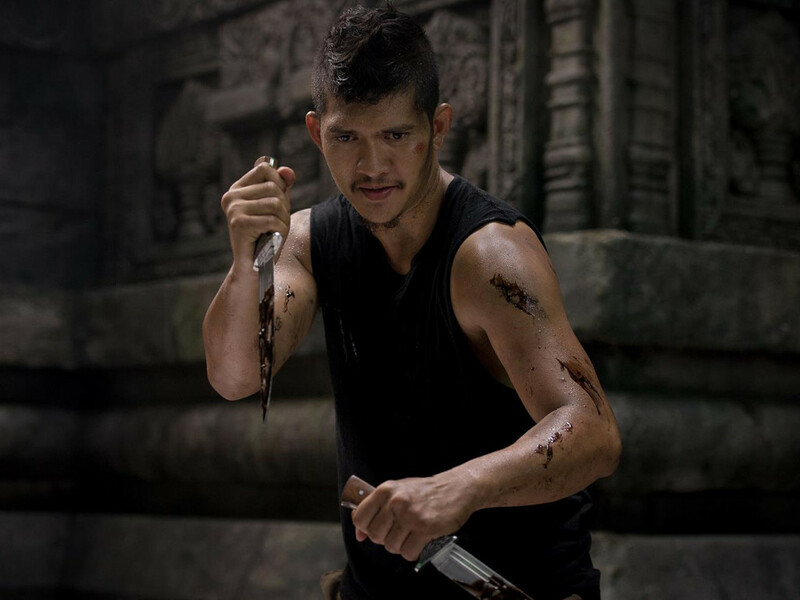 Known in Indonesia as "Serbuan Maut", Gareth Evans' "The Raid" is a brutal actioner that made the Welsh director as well as its lead star Iko Uwais catapult into international superstardom. The movie, of course, is famous for its traditional Indonesian martial arts known as "pencak silat". 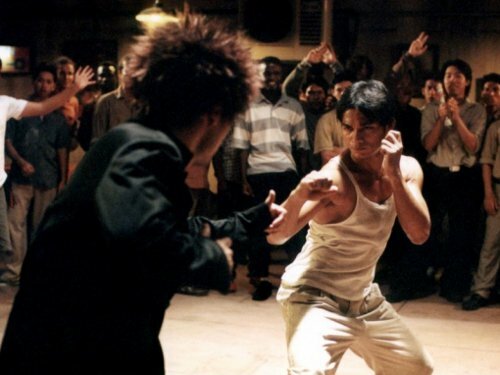 Prior to "The Raid", "pencak silat" was already showcased in 2009's "Merantau Warrior", the first successful collaboration between Evans and Uwais. "The Raid 2: Berandal" opens in cinemas nationwide on 27 March. 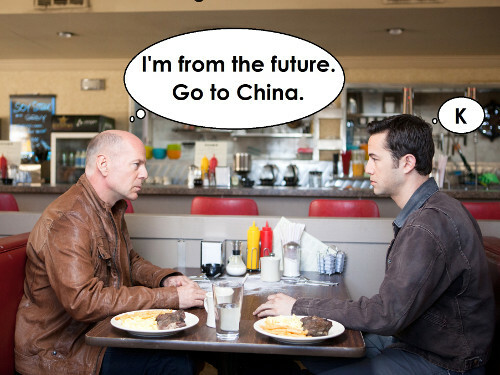 Is China Taking Over Hollywood? 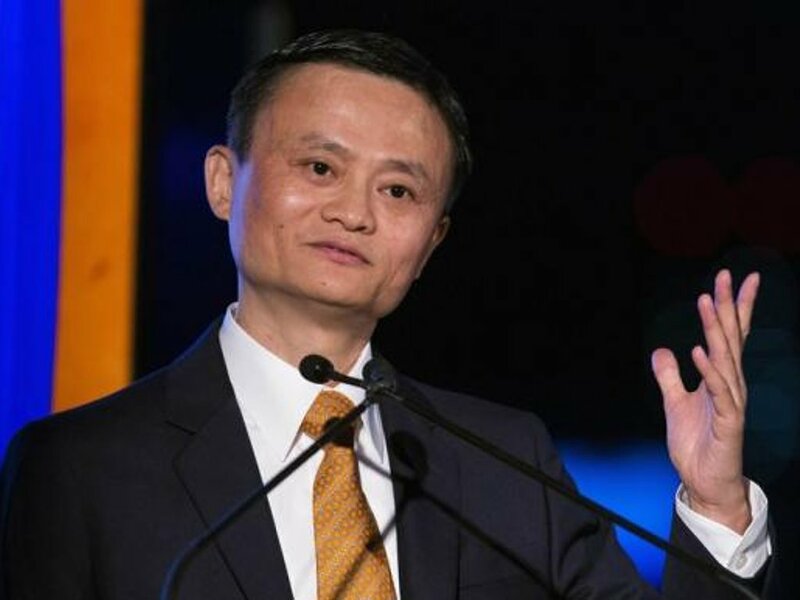 Are you ready for the coming of 'Chinawood'? Proof; there's hardly any blockbuster without Chinese stars are there? 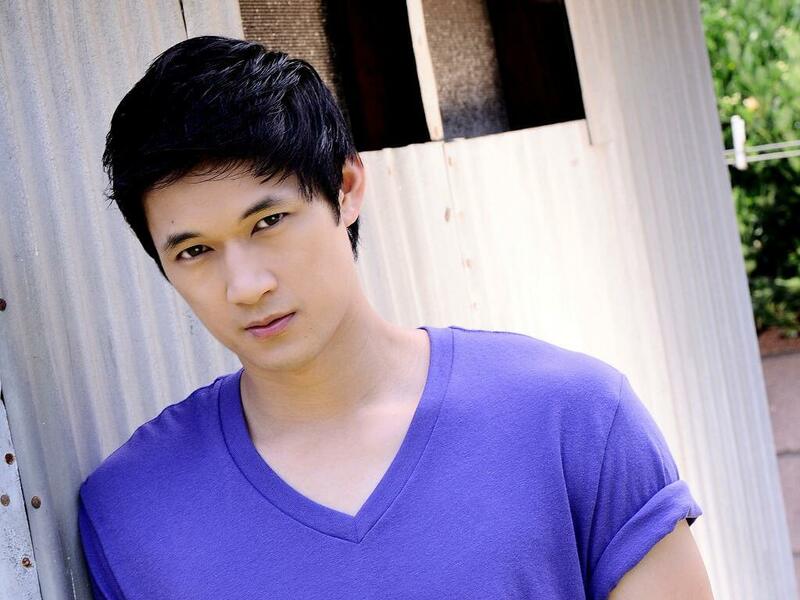 "Glee" actor joins "Crouching Tiger 2"
No Bruce Lee in "Ip Man 3"
We compare the old "Magnificent Seven" with the new "Magnificent Seven"